A water sprinkler system is an excellent way to keep your lawn in perfect condition during the summer months. 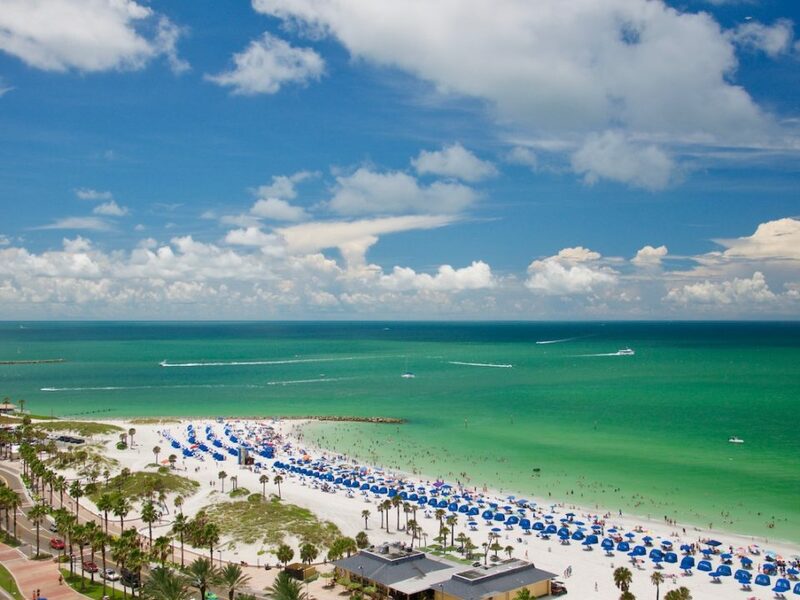 However, you may need to contact a company that specializes in sprinkler repair in Tampa and the surrounding area to ensure that everything is working correctly. 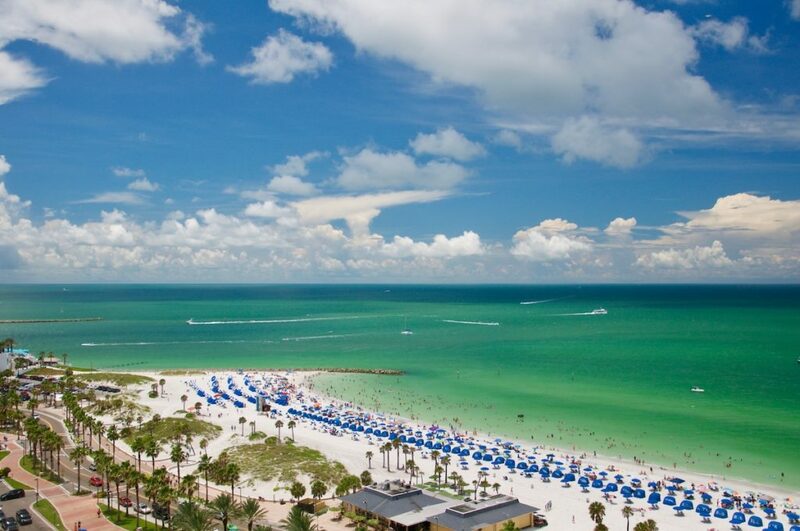 Sunrise Irrigation focuses on installing sprinkler systems, while also providing sprinkler repair in Tampa and the local communities. Our trained professionals have over 20 years of experience in the industry, and it is our mission to provide you with the best services for sprinkler repair in Tampa. 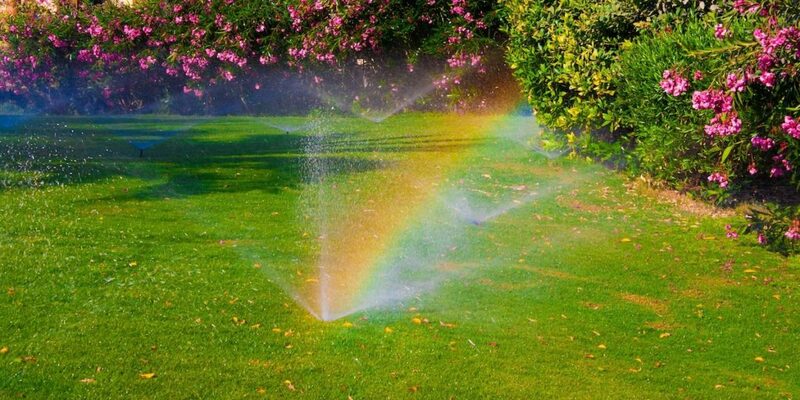 Here are just a few of the most common sprinkler repairs during the summer. A clogged sprinkler head is very common and is usually the result of dirt or lawn clippings. A clogged sprinkler head can cause an unpredictable spray pattern or cause pools of water around the sprinkler head. A clogged sprinkler head can also cause the head to rise but not spray or prevent the head from lowering after it is finished watering the lawn. The best way to fix this issue is to dig it out and take the sprinkler head apart by removing the plastic screen basket and cleaning it with a hose to remove all of the debris. A broken valve is also another common issue, which is due to high pressure or just general wear and tear over time. An external crack is one of the main ways to identify a broken valve and to get it replaced as soon as possible. Depending on the irrigation valves, each one will have different maintenance requirements. Contacting a company that specializes in sprinkler repair in Tampa is a great way to fix this problem. Lawnmowers or vehicles can easily damage a sprinkler head that is too high. The best way to identify a broken sprinkler head is to look for any cracked or broken plastic casings. Another way to check for a broken sprinkler head is to see if all of the sprinkler heads rise once you turn the system on. Contacting professionals that specialize in sprinkler repair in Tampa can help you identify any problems and make sure that everything is working correctly. 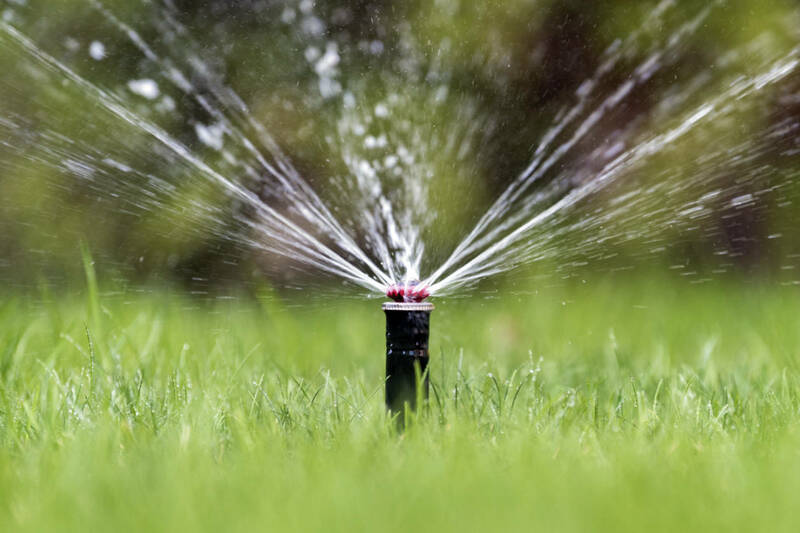 A water sprinkler system is an excellent way to keep your lawn healthy during the summer, and it is important to ensure that everything is working efficiently. If you notice any issues, it is always important to contact a company that specializes in sprinkler repair in Tampa and the surrounding area. 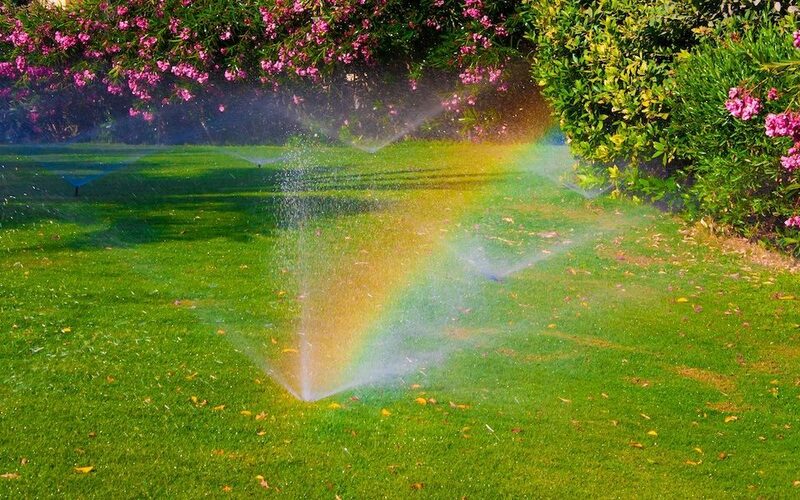 Sunrise Irrigation has extensive experience in the industry and helps a wide range of clients with sprinkler repair. We understand the importance of maintaining a healthy lawn during the summer months, and it is our goal to help transform your lawn into a lush oasis. Interested in learning more? Please feel free to contact us at any time and schedule a free consultation with a company that focuses on sprinkler repair in Tampa!